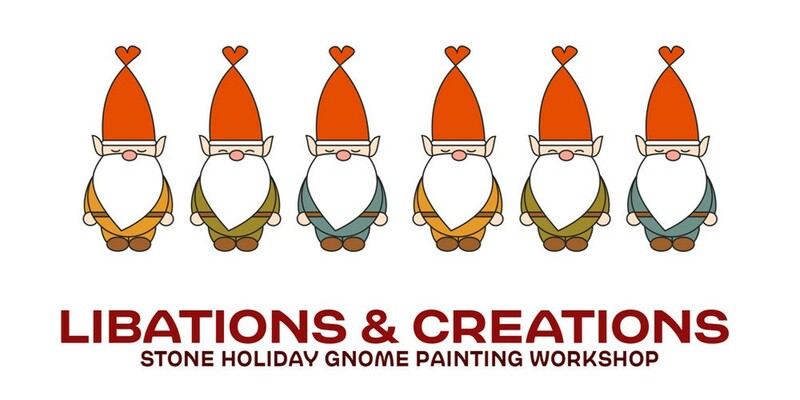 Holly Sweet is back and this time we have a Holiday Gnome Painted Rock Workshop with a Story! This events is geared to the young and the young at heart. Holly will lead us through painting Holiday magical and mystical Gnome rocks. Supplies are included but a suggested donation of $5 is appreciated. Children under 6 should have an adult with them to eliminate frustration.